Katie Price 'confirmed' to enter Celebrity Big Brother after bagging '£500,000 deal'! Katie Price ‘confirmed’ to enter Celebrity Big Brother after bagging ‘£500,000 deal’! Katie Price has been ‘confirmed’ to enter the Celebrity Big Brother 2015 tonight after bagging a great deal. Katie Price has bagged herself a six-figure deal to enter the Celebrity Big Brother house tonight. Katie will replace the two housemates, Ken Morley and Jeremy Jackson who were kicked out in the first week of the show and bosses are hoping she will ‘stir things up in the house’. 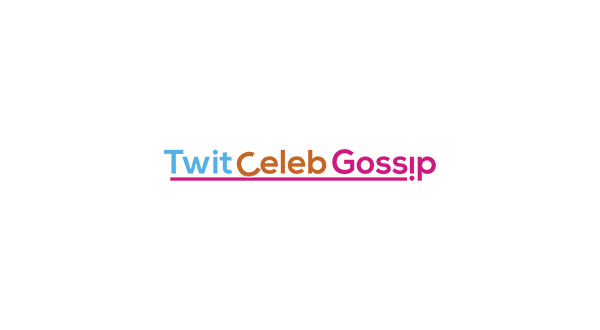 Bosses are hoping fireworks will kick off between Katie and the two original celebrity housemates Katie Hopkins, and celebrity blogger Perez Hilton. A source told The Sun newspaper: “Bosses have been after Katie for years but she’s always said no. But this time they were desperate after axing Jeremy and Ken and went to her with an offer she just couldn’t refuse. “Katie is keen to settle scores with housemates, particularly Katie Hopkins. She is looking forward to telling the columnist just what she thinks of her. 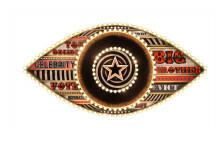 According to Sky’s EPG listing tonight’s live show is now called ‘Celebrity Big Brother: Shock Arrival’. 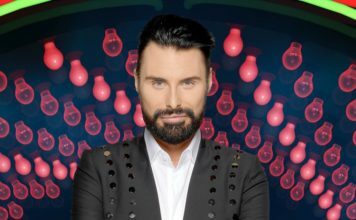 Celebrity Big Brother continues tonight with the first live eviction and Katie will also enter the house, Channel 5 at 9pm. Is Katie Price entering the Celebrity Big Brother house in January? Katie Price wants to sign up for Dancing On Ice!